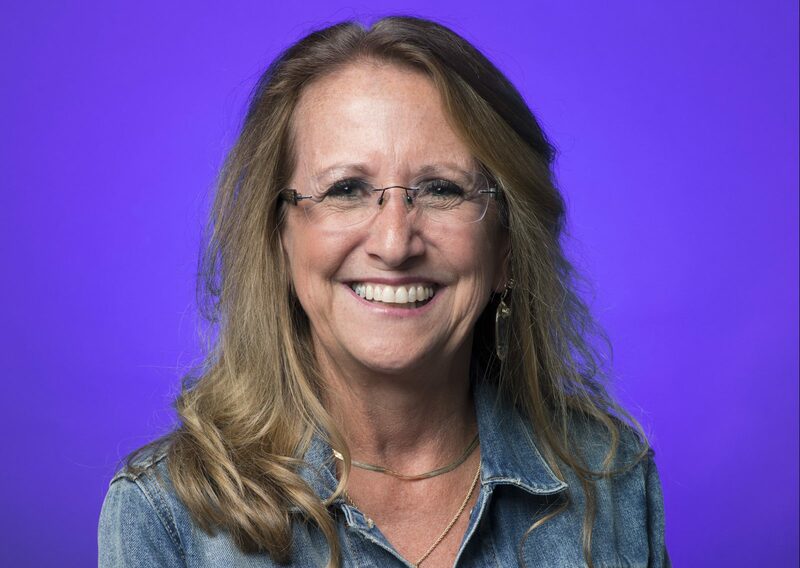 This summer Kim Greyer joined Visual Communication as full-time professor in our Graphic Arts Technology area of study. As adjunct faculty over the past few years, Kim has brought her wide-ranging experience and infectious enthusiasm into her classrooms. Software skills are a must for any graphic designer and Kim’s students have enjoyed learning Adobe InDesign and Photoshop in her Digital Publishing and Digital Imaging classes. Visit various job web sites and review what the qualifications are. Examples are: Austin Adfed, AIGA Austin, LinkedIn, indeed, etc. Always continue to research and learn. Look at websites, magazines, and other media and make notes of what catches your eye and what does not. Network! Go to industry talks. Look online at Austin Adfed and AIGA Austin to see what events are coming up. Attend these events: meet people and ask questions. Hacker – Noun: One Who Adds an Appropriate Application of Ingenuity to a Problem. Our first-ever UXHackathon in April was a big success. Brought to you by the Visual Communication Department’s UX degree faculty and students in collaboration with our friends from Austin’s User Experience and Interactive Design community. The hacking goal was to advance and enhance the online college experience for Austin Community College. And a big congratulations to Hackathon winner Jesse Beaman. 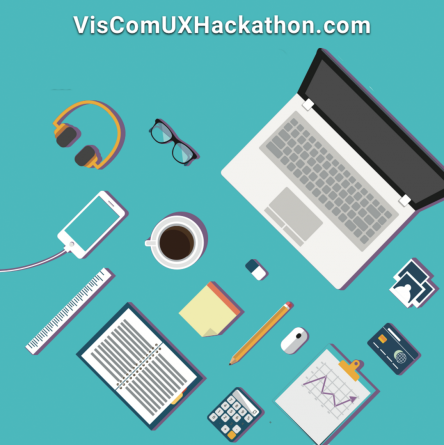 VisCom students and faculty, as well as industry friends, participated in the Hackathon project teams in various capacities. Enthusiastic friends and family volunteered as usability testing participants for the teams to validate concepts and ideas.